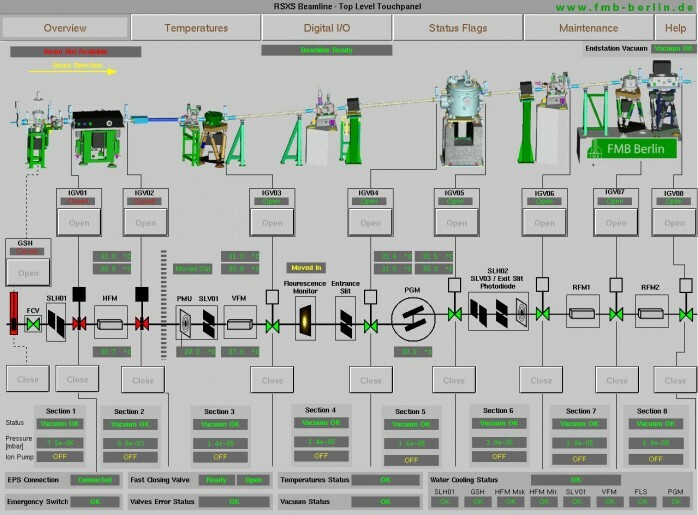 FMB offers design, development and installation of turn-key equipment protection systems for frontends and beamlines. 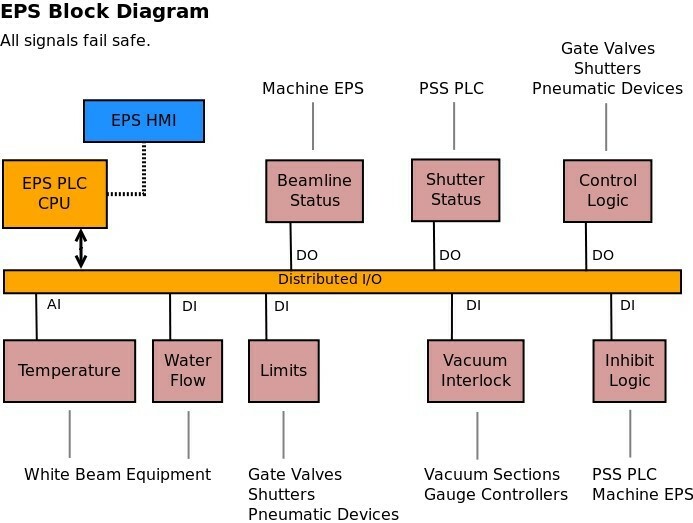 Failsafe designed logic implemented on Siemens S7 PLC hardware. 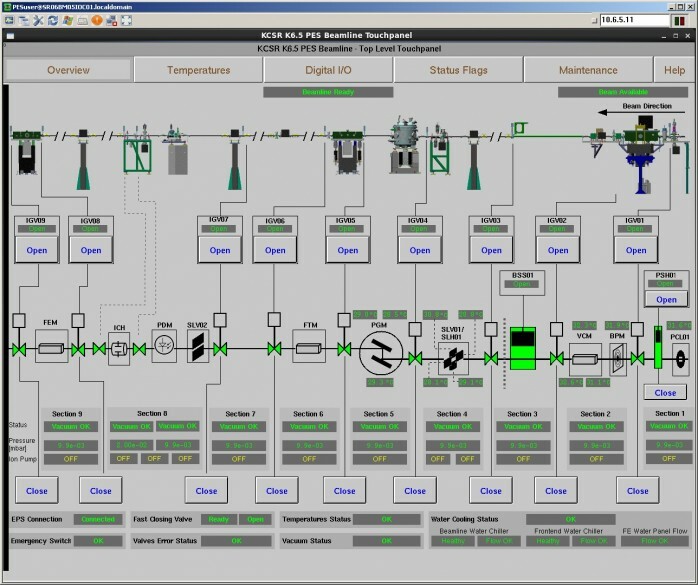 PLC interface to EPICS provides a neat integration into the beamline control software. Touchpanel monitor provides convenient beamline status display and control. Machine and PSS Interface according to customer requirements.